AMIT provides environmentally friendly solutions for disposal of electronic waste to households and businesses alike and reduce waste in our landfills that can ultimately destroy our environment. We aim to reduce the amount of e-waste sent to our landfills and put our outdated items to good use through recycling and reuse. 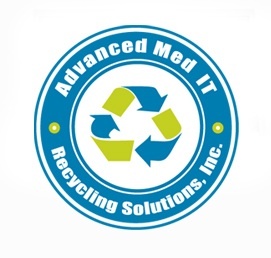 We offer an asset recovery program to all types of organizations for retired electronic equipment to free up much needed space and capital, while maximizing any remaining fair market value for any electronic assets..
AMIT Recycling Solutions, Inc specializes in recycling outdated and end of life electronics. With millions of computers becoming obsolete on an annual basis, e-waste has become ever more prevalent in landfills across the country. Lead and other dangerous toxins can leak into the ground water and pollute drinking water supplies. We all have to do our part to preserve our environment. 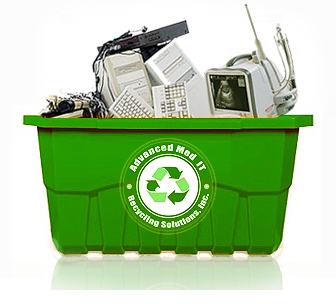 Our goal is to provide environmentally friendly outlets for removal and disposal of electronics. Our highly trained and knowledgeable staff has extensive experience to help you with all of your recycling needs. We understand that your time is valuable and we work diligently to make the process as simple and time efficient as possible. Let our staff do all the work for you..
From Hospitals and medical centers to Universities and Fortune 500 companies, AMIT’s asset recovery program allows organizations to maximize profits on used and retired equipment while freeing up capital and space. Asset liquidation of retired equipment provides your organization a return on capital from your original investment on medical, IT and other electronic assets. 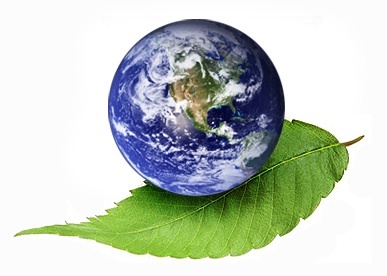 Reuse of hardware is the most environmentally friendly form of recycling. AMIT purchases and sells pre-owned electronic equipment including: medical/lab, IT/networking, audio visual, telecom and test equipment. We maximize any remaining fair market value of your out of service IT and electronic equipment. You can be assured that AMIT will provide your organization top dollar on retired equipment and provide payment at time of pick up..
Our experience with AMIT has been nothing but exceptional. 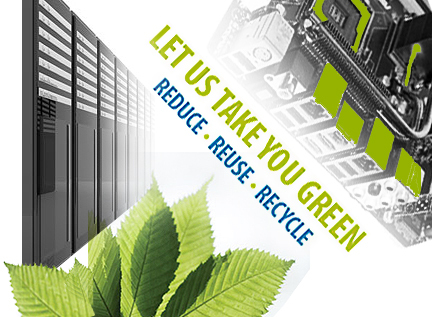 Their prompt and reliable service has made our electronic recycling process easy and hassle free. When it was time for us to upgrade our servers and computers for our staff, AMIT provided us top dollar for our IT assets and were available within 24 hours to remove our older equipment. © 2019 Amit Recycling Solutions, Inc.. All Rights Reserved.